Witnesses reported at least 10 gunshots. "It does not appear to be a random act of violence," the sheriff said. "It does not appear to be a random act of violence," Lee County Sheriff Carmine Marceno said late Tuesday. He gave no further information. None of the victims was identified, and the condition of the wounded wasn't immediately available. 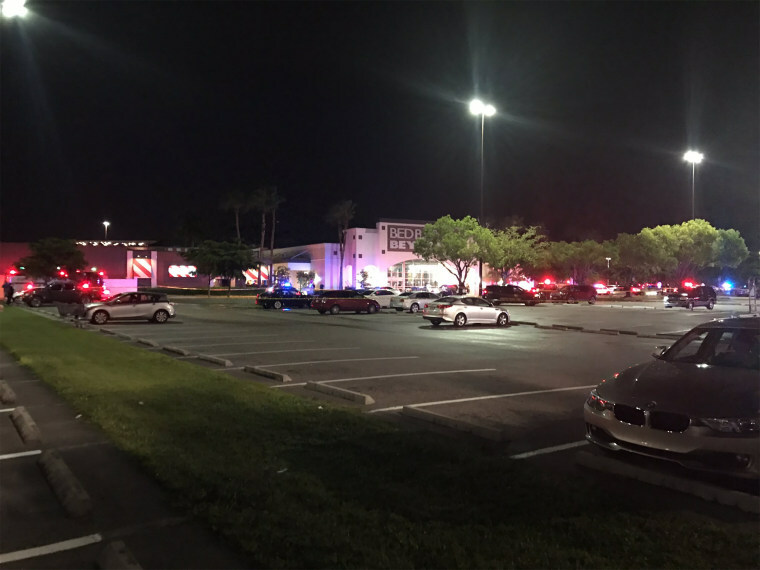 Nestor Montoya, a reporter for the station, posted a photo on Twitter showing numerous emergency vehicles gathered in the complex's parking lot, saying multiple shots were heard.